Herbs and spices not only add depth of flavor to food but they also provide your body with an abundance of health benefits. 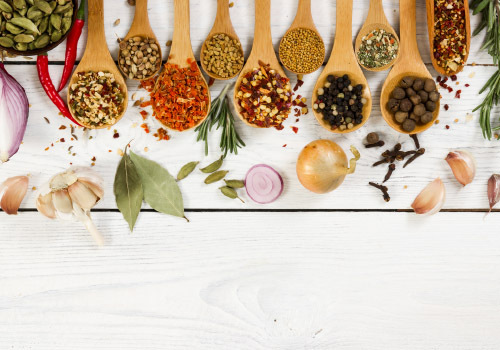 Enrich the taste of recipes and improve your health by incorporating these beneficial herbs and spices into everyday meals. reduces inflammation, slows cancer, eases depression and improves memory. Use turmeric to add a slightly pungent, bitter flavor to rice and recipes starring chicken, lamb or shrimp. 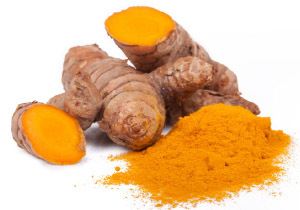 Give drinks a boost of antioxidants by sprinkling turmeric into teas, coffees and smoothies. soothes an upset stomach, relieves nausea, lowers blood pressure, improves brain function and boosts energy. It has a sweet, snappy flavor that perfectly complements Indian and Asian cuisines, especially curries, sauces, stews and stir-fries. controls blood sugar, fights inflammation and reduces risk of heart disease. 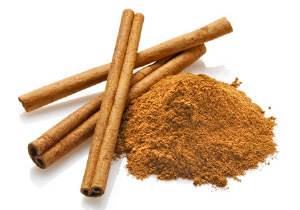 A healthy sprinkle of cinnamon adds sweet notes to baked goods, oatmeal, yogurt and more savory items like chili, sweet potatoes, butternut squash, curries, stews, beef and lamb. 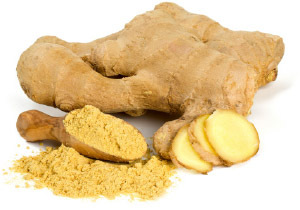 boosts heart health and immunity, aids in digestion and increases energy levels. 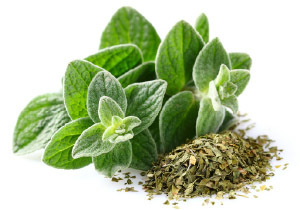 Add flair and flavor to seafood, pork, beef, salad dressings and any type of vegetable with a dash of robust and pungent oregano. boosts metabolism, improves blood flow and circulation, fights inflammation and relieves muscle, joint and headache pain. 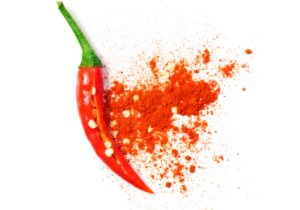 Use cayenne to add a kick of spice to condiments, seafood, beef, meat glazes, teas and smoothies. soothes an upset stomach, fights inflammation, lowers blood pressure and slows cancer cells. 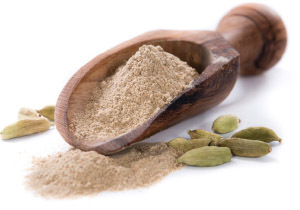 Cardamom imparts spicy and slightly sweet flavors to cakes, pies, squash, casseroles, chickpeas, mulled wines, coffees and teas.